North Parramatta Rubbish Removal & Disposal, Junk & Waste - Best Prices! 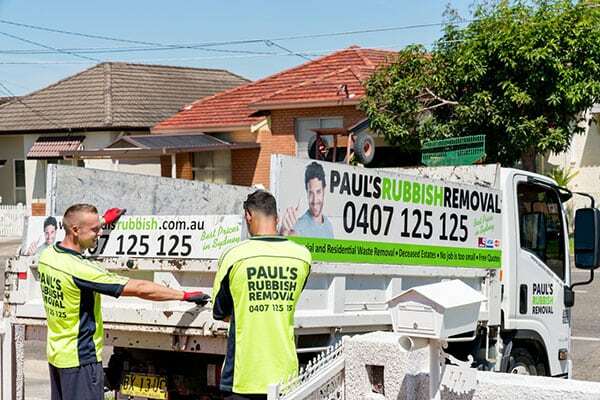 Let Paul’s Rubbish Removal take care of the big rubbish problems while you sit back and relax. We’ll take care of it all while you worry about the more important stuff! At Paul’s Rubbish, we provide lightning quick rubbish removal services to North Parramatta and all its surrounding suburbs. Our team are available 7 days a week to ensure your rubbish is moved promptly and efficiently.  Call us today for a FREE QUOTE and the BEST PRICES for your upcoming rubbish removal service. Best Price Rubbish Removal in North Parramatta – BOOK NOW! Call Paul’s Rubbish Removal today for FREE QUOTE on your next rubbish removal in North Parramatta.